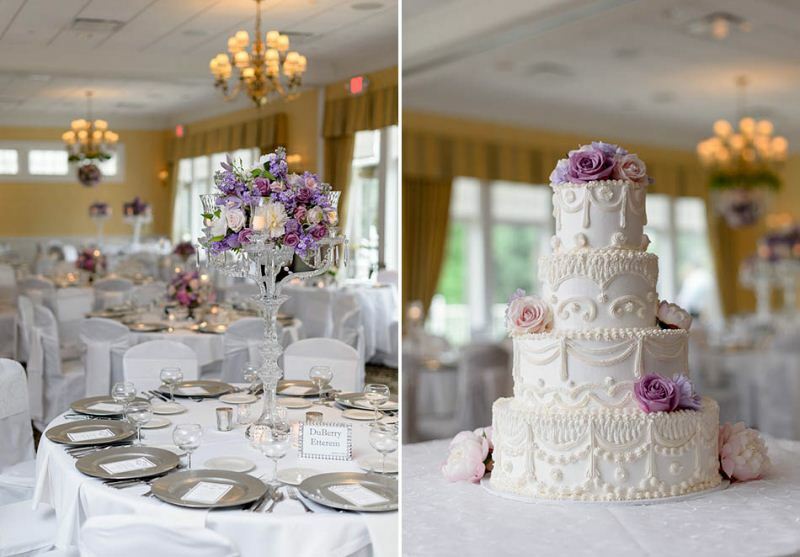 Westwood Country Club is the most luxurious and sophisticated venue in northeast Ohio and the ideal location for holding the perfect wedding. Guests will be directed toward the banquet entrance along the west side of the Clubhouse where the private entrance will lead into the Ballroom Lobby. Valet service will be available as well as a private coat check and restrooms. The bridal room is a great feature for the bridal party and affords that extra space that is necessary. The Ballroom accommodates 300 guests with a dance floor, area for a band or DJ and the head table suited to your specifications. The Gazebo Veranda is the perfect location for the many photographs of the newlyweds, family, and friends with beautiful views and space for socializing, cocktails, and dining. 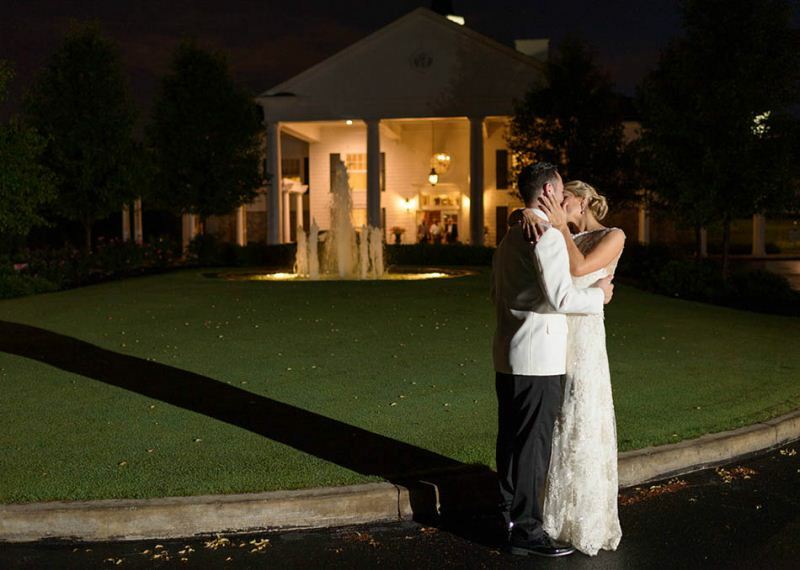 Westwood Country Club understands that your business needs first class amenities and service. 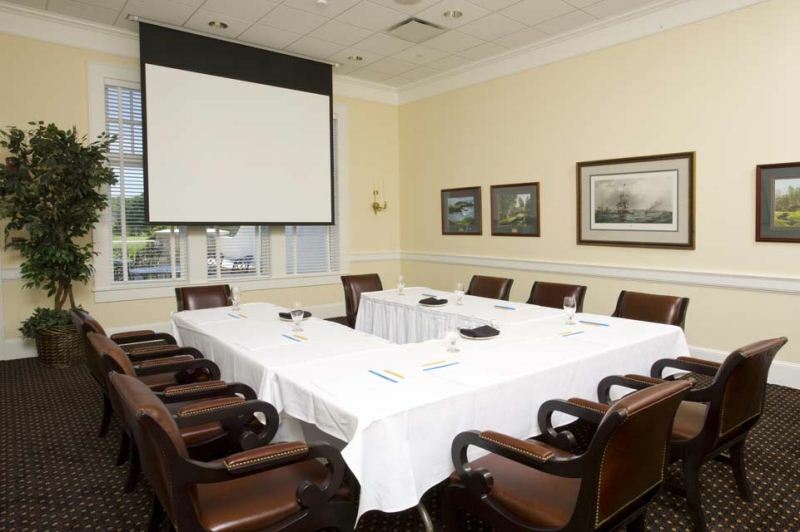 Our Clubhouse will offer private rooms, state of the art Audio Visual equipment such as Powerpoint projector, drop down screens, conference calls, white board, microphone and podium, all at no extra cost to you. Our Clubhouse Manager can customize a menu for a quick lunch, private dinner, all day meeting or continental breakfast to make your meeting productive and enjoyable. 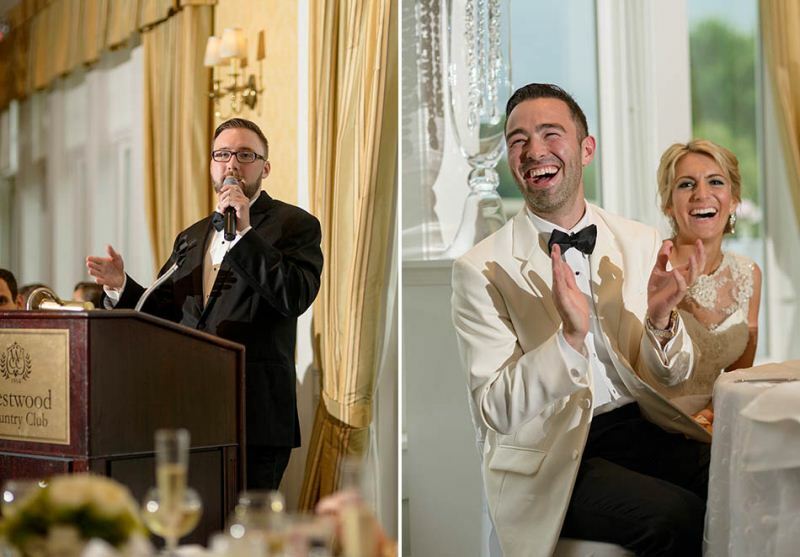 Westwood Country Club is a terrific place to host a Golf Outing with the most exquisite venue, course, service, and location in the Cleveland area. Just 8 miles west of downtown Cleveland on Detroit Road in Rocky River and conveniently located within a few miles of all area communities, the all new Clubhouse and updated course is a huge draw for golfers. The Golf Shop and event staff are experts in coordinating Golf Outings for your business, charity, or group. Our championship golf course offers 18 challenging holes on 160 acres of beautifully manicured terrain. New improvements include the installation of cart paths which fully cover the golf course in case of inclement weather and two new picturesque stone bridges located on holes #7 and #18. There is also a new breathtaking water feature on hole #7 which is sure to compete with the signature hole of our layout, #17, a par 3 over a scenic lake. There is a Dining Terrace on the upper level and a Lounge Patio on the ground level, both of which overlook the 18th hole. Attendees can enjoy watching fellow golfers finishing up their round and join each other by the fire pit for a cocktail.There are a multitude of scenic views for fantastic photo opportunities to add to your memorable event. We are dedicated to make your event a success for you and your guests. Westwood offers your golf outing a variety of services and options to help plan your event and provide the ultimate value in an exclusive setting. 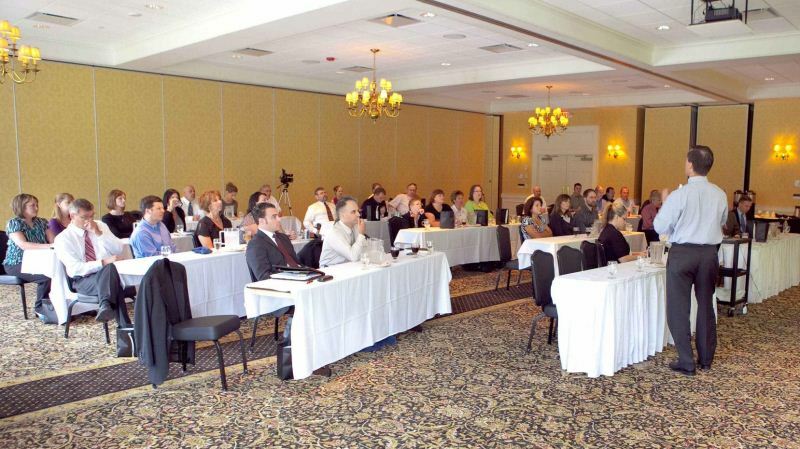 Our dedicated professional staff can customize and enhance your tournament with contests and a variety of services. We are ready to take care of all your needs and attend to any details you may request for your event. Our staff is confident that we can make your outing a special experience that you and your organization will want to host at Westwood year after year. Contact John Sico, (440) 331-3016, jsico@westwoodcountryclub.org, to discuss your event goals and to secure a date for your outing.